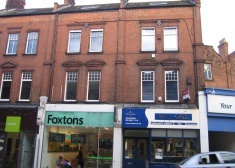 A four storey period building set in a terrace of similar premises previously used by an accountancy firm. 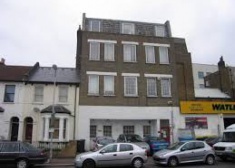 First, second and third floor B1 offices approximately 2,500 sq ft situated in the centre of Blackheath Village within two minutes of Blackheath mainline railway station and bus routes to surrounding areas and the City. 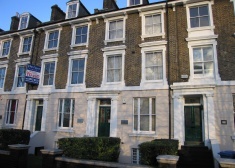 A suite of self contained contemporary style offices having its own ground floor front entrance and stairway leading up to good open plan space on the first floor which is replicated over the two floors above. 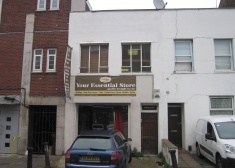 This is an open plan B1 office unit of approximately 1,440 sq ft on the 3rd floor of this mid terrace property. 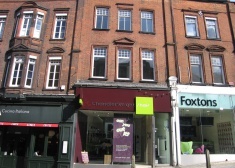 The office is mainly open plan but incorporates one interview room, kitchen and separate male and female toilets.